The Club maintains two pristine ponds, about 1.5 acres in size, for the use and pleasure of our members and invited guests. 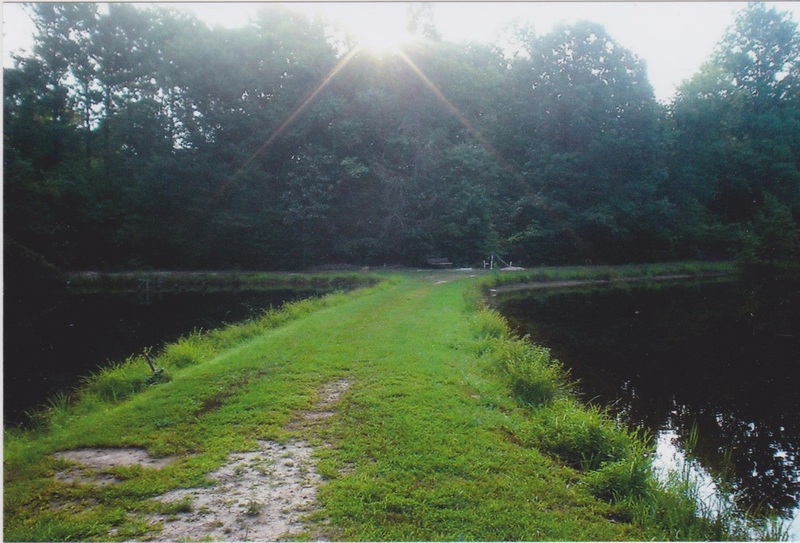 These ponds are stocked with large-mouth bass, blue gills, crappie, catfish, and koi. You can fish all year round except for the month of May; this is set aside for spawning and the ponds are closed. These ponds are the site of our annual Kids' Fishing Rodeo, where we supply bamboo poles and worms for the children to use to see which child can catch the most fish and also the biggest fish, followed by a nice picnic lunch and an Awards Ceremony. Catch and release method is encouraged to all who fish here.